Hale Mahaʻolu ʻEwalu, site map courtesy Munekiyo & Hiraga, Office of Environmental Quality Control, State of Hawaiʻi, Draft Environmental Assessment. 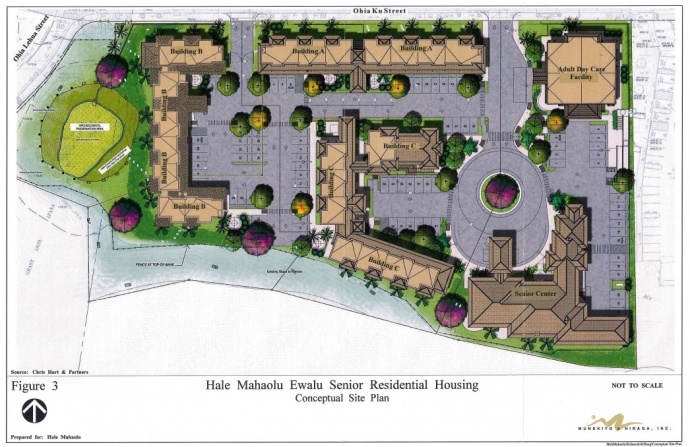 The County of Maui, in partnership with Hale Mahaʻolu, is continuing to accept applications for the Housing Choice Voucher Program, which will provide rental housing voucher subsidies for use at Hale Mahaolu ʻEwalu Phase I Senior Housing Complex. 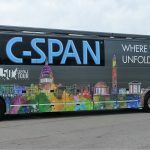 The final day to apply is August 15, 2018. Beginning at 8:30 a.m. on Wednesday Aug., 1, 2018 until 4 p.m. on Wednesday Aug. 15, 2018. Applications must be picked up and returned in person except in instances of reasonable accommodation. The time period for submission of applications will not be changed. Applications will be selected and ordered using a random lottery system for initial occupancy and waitlist. Not all applicants will necessarily qualify. By randomly selecting applications received for placement, the process is equitable. The time and date of receipt of an individual’s application during the application time period has no bearing on whether an application will be selected for the waitlist. 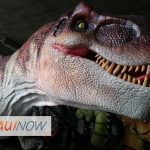 There is no advantage to applying immediately after the application period opens. 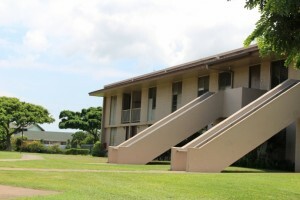 Applicants may contact the County of Maui Housing Choice Voucher Office about placement on the waitlist approximately 30 days after the end of the application time period. Applicants will go through an initial screening by the County of Maui Housing Choice Voucher Office. 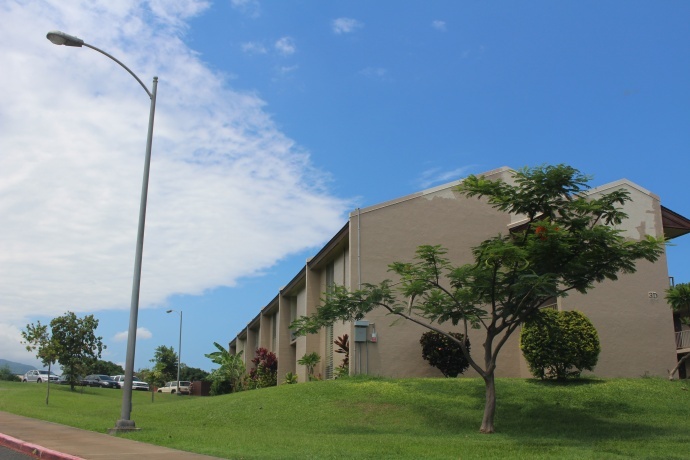 Applicants who are found eligible for initial occupancy of available units in the Housing Choice Voucher Program will be referred to Hale Mahaolu for a secondary application and screening process required by the Low Income Housing Tax Credit Program. Applicants must qualify under the standards of both programs in order to gain tenancy. 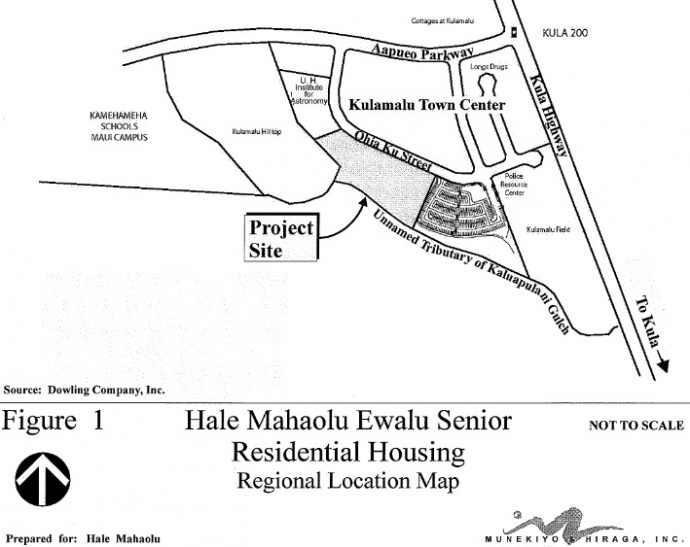 Other eligible applicants not selected for initial occupancy will be placed on a waitlist exclusive to the Hale Mahaʻolu ʻEwalu Phase I project.